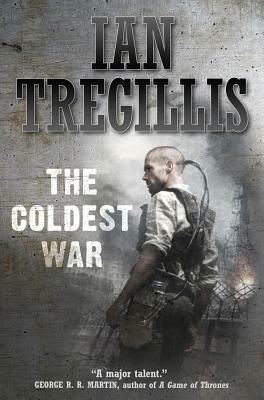 In Ian Tregillis' "The Coldest "War, a precarious balance of power maintains the peace between Britain and the USSR. For decades, Britain's warlocks have been all that stands between the British Empire and the Soviet Union a vast domain stretching from the Pacific Ocean to the shores of the English Channel. Now each wizard's death is another blow to Britain's national security. IAN TREGILLIS lives near Santa Fe, New Mexico, where he works as a physicist at Los Alamos National Laboratory.